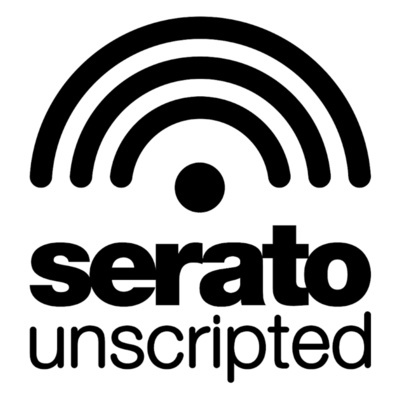 Serato Unscripted - a brand new series that dives into honest and in the moment conversations about the Power of Music. We got to speak to the Legends Kenny Dope and Jazzy Jeff while we were at SXSW2019. Kenny and Jeff speak on meeting each other, their first tour, getting into production, and the discovery of lost vinyl gems. Willy Joy takes over our "Unscripted" series for a special "back to back" takeover featuring trap pioneer Flosstradamus. Both being from Chicago they have a lot of shared history, funny stories and a deep knowledge of the world of DJing. 3x DMC World Champion and Slow Roast Record Label head, DJ Craze joins us to talk about his love for Drum and Bass, growing up in Miami and who he thinks will take the title of G.O.A.T next. A-Trak stops by our LA Studio to talk about the upcoming Goldie Awards, experiences as a world champion battle DJ, his start in production and balancing it all while maintaining his title as one of the greatest DJ's of all time.